On Tuesday 5th February entries open for one of the most exciting events of the year – Salomon Skyline Scotland. With four races over the course of the weekend and the ever unpredictable Scottish weather, an interesting weekend is guaranteed for all! As ever the race is expected to attract top runners from all over the world. 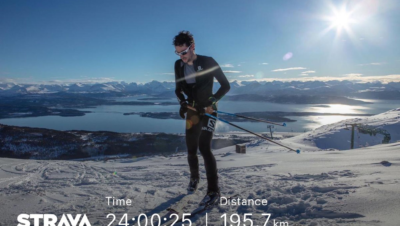 Previous participants include Kilian Jornet, Stian Angermund-Vik, Hillary Gerardi, Jasmin Paris, Tove Alexandersson and Jonathon Albon. It’s also expected to sell out so you’d better be quick if you want a place! 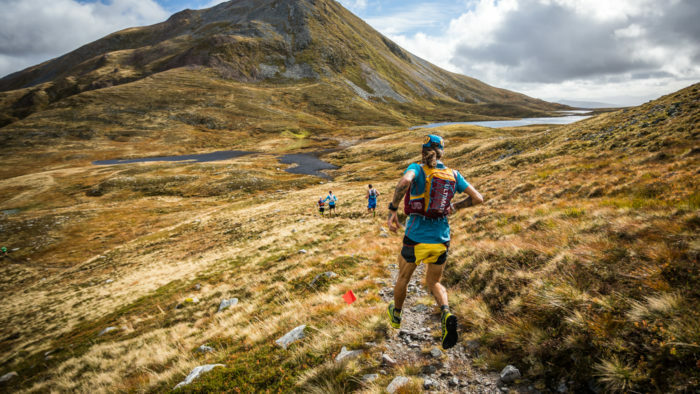 The Salomon Glen Coe Skyline® on September 22 combines mountain running and alpinism in a test of speed, endurance and skill on an uncompromising, world-class course. The route features long sections of scrambling and traverses in high and remote mountainous terrain. It also takes in two of the UK’s legendary ridges, the Aonach Eagach and Curved Ridge on the famous mountain, Buachaille Etive Mor. Because of the nature of the challenge, entries are vetted. Entries opened on January 15 and closed on January 22. Successful candidates will have been informed on February 1. For the other three races entries are on a first come, first served basis. The Salomon Skyline Scotland 2019 weekend kicks off with the Salomon Ben Nevis Ultra. In keeping with the ethos of the Salomon Skyline Scotland races, the Ben Nevis Ultra is very challenging with 4000m of ascent over 52km. The route includes one of Scotland’s famous ridges, the Càrn Mòr Dearg Arête, which leads to the summit of the UK’s highest mountain, Ben Nevis. On the same day, runners will race the Salomon Mamores VK, with a climb of 1000m over less than 5km. The winner of the time-trial style event is the person to have run the fastest to the summit of the mountain, Na Gruagaichean. 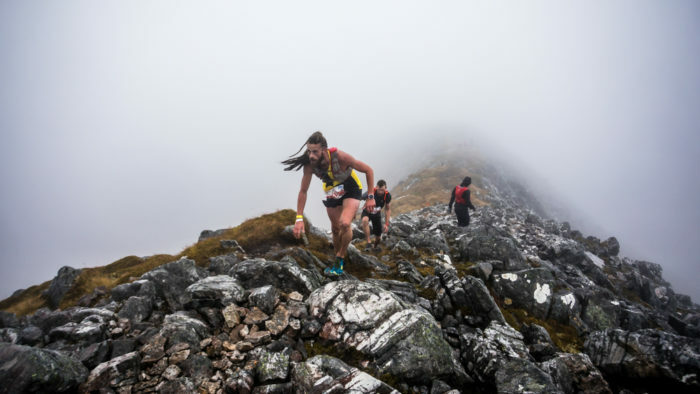 The next day, it’s the Salomon Ring of Steall Skyrace, which follows a classic ridge link-up set within the Mamores mountain range. Runners face 2500m of ascent over 29km with ridge scrambling and mountain conditions. Wrapping up the festival weekend of running will be the Salomon Glen Coe Skyline. 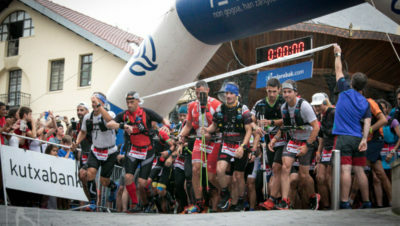 Salomon Skyline Scotland is organised by Ourea Events, who are behind Dragon’s Back, Cape Wrath Ultra, Marmot Dark Mountains, ROC Mountain Marathon, Silva Great Lakeland 3 Day, and the Scottish Mountain Marathon. Ehunmilak Ultrafest Celebrates Running’s Real Heroes: the Volunteers!